It wouldn't be a huge surprise to see the first defenceman domino drop before the December 19th trade freeze. Talks continue virtually throughout the league and although nothing is imminent, several teams are inching closer to making something happen. Keep an eye on the Flyers, Senators and Blackhawks in this regard. The Panthers have crept into defenseman trade rumours in the last few days, although it's not clear whether anything is on the frontburner there. So, what's the mystery trade that the Habs are supposedly working on? Well, it might actually be two trades. One is a minor deal involving swapping a depth defenseman for a top nine winger. The other could be a much bigger deal for a top line winger. With the emergence of goaltender John Gibson, there is strong belief that the Ducks may waive or trade backup goalie Anton Khudobin. 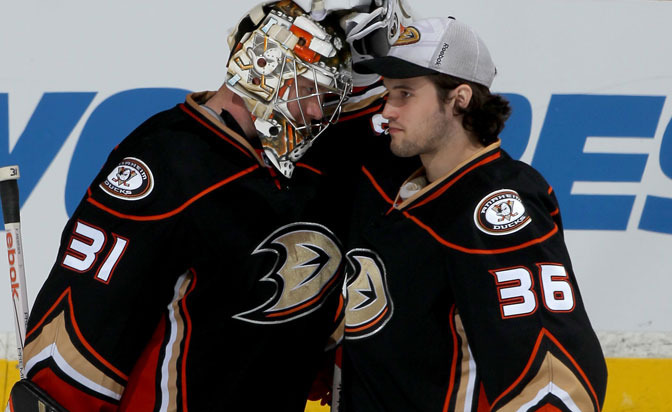 For the time being, the Ducks will carry three goalies on their roster. It's clear the Ducks will have to consider moving incumbent starter Frederik Andersen in the offseason, if not earlier. The Rangers, Predators, Wild and Habs have all been linked to Carolina centerman Eric Staal. 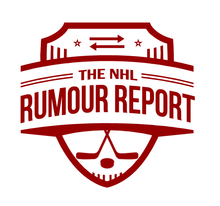 Don't forget to like us on Facebook and follow @NHLRumourReport on Twitter for more NHL rumour updates.